For centuries, tarot cards have been used as a powerful and tangible tool to focus natural intuition for personal insight. 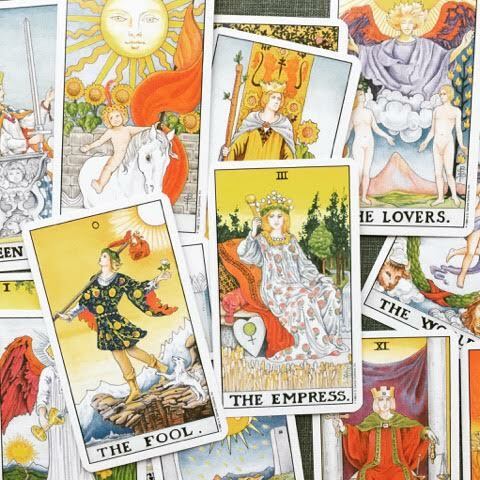 In this fascinating workshop, field trippers will learn about the history, imagery, and symbolism of the tarot -- 78 cards believed to have powers to predict the future and better understand the present. Field trippers will learn about the major and minor arcana, how to use tarot spreads, explore a variety of decks and have the chance to create their own tarot card. Curious? Join us and gain insight and guidance in this creative and expansive workshop.